Ingest photos, animations, line drawings. You can use images of any size or resolution. Process all major video file types. Processing time takes roughly the length of the video. With custom modifications you can extract the thumbnails and clips from a live stream. Engaging thumbnails grow video advertising revenue. Neon Open allows you to input a video and generate a predicted engagement score for each frame. The output can be thumbnail images ranked for engagement or a heat map highlighting the highest points of engagement in the video. There are 8,070 frames in Leah Dawson’s 4 minute 29 second video Julune. On the left is a tile of all the frames in the video, and on the right, the corresponding heat map. GIFs and video clips are fun and effective at capturing users attention. Neon Open allows you to input a video and generate a GIF from the most engaging regions of the video. You can adjust the length of the clip to optimize for different platforms. Help consumers decide what photo or video to share or print by creating personalized scores for their content. 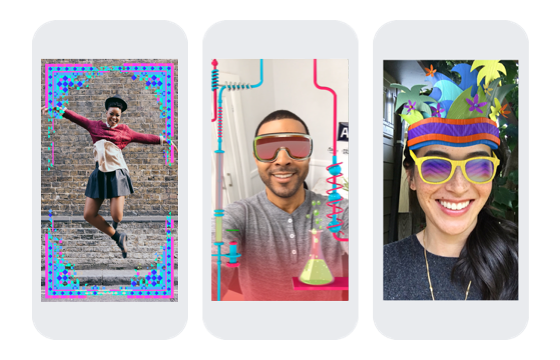 Take it a step further to help consumers understand which augment reality filters to use by adjusting the scores of photos or videos in real-time as they experiment with filters and stickers, like the Facebook ones presented here. Neon Open allows you to return search results based on image style. Style cuts across different object categories, so you could search for "sunglasses" and "chair" that match in style. 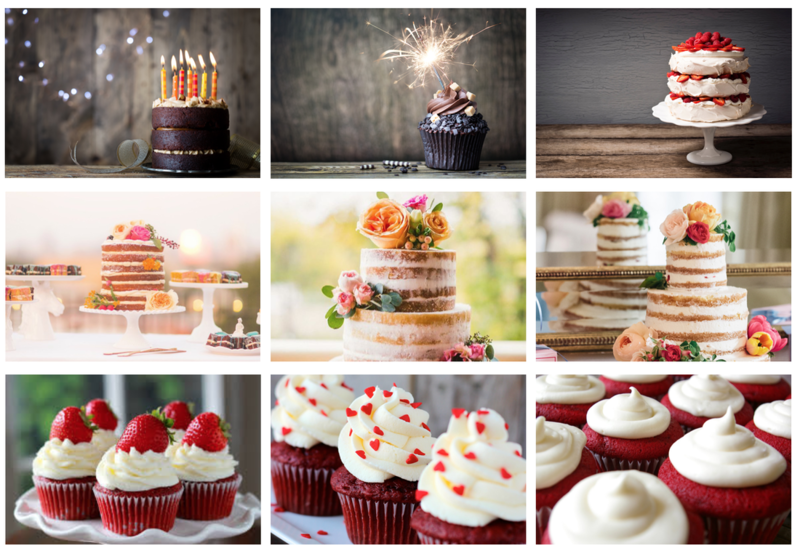 This search capability can be used to power stock photography and product photo selection, as well as being customized for individuals or brands. People are taking more photos than ever before and on better cameras. It's impossible to sort through this volume of image and videos by hand. Neon Open allows you to automatically process billions of images every seconds to filter and identify the photos that will generate the most likes, clicks, and shares, so you can share the most relevant content in real-time.